Although in London we’ve just been basking in a mini Indian Summer, at time of writing it’s starting to look a lot more Autumnal so we’re putting our thoughts towards cosier times spent indoors. 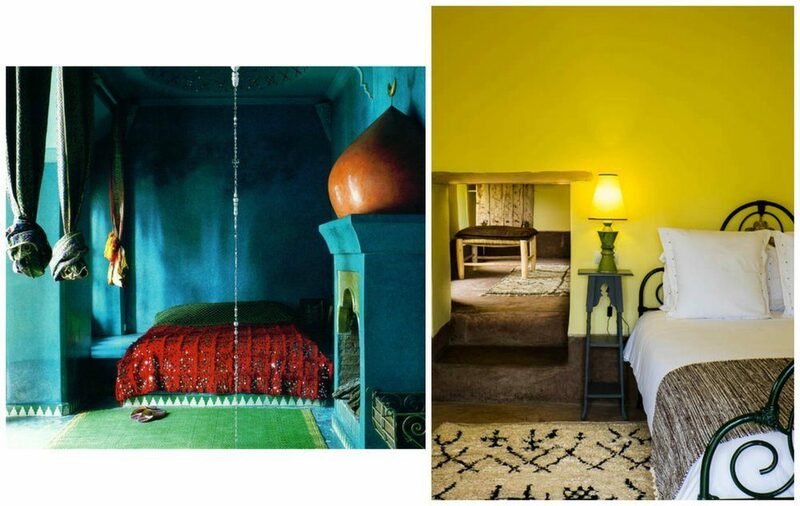 Moroccan design is of course suited to hotter climates, but it’s also full of more cocooning and warming ideas for the home that make use of the country’s wonderful textiles heritage. We’ve been saving some beautiful rooms that encapsulate this – both from the country itself, but also in houses around the world that knowingly borrow styling ideas from North Africa. Below are some of our favourite ideas, predominantly for bedrooms and living rooms where comfort is key. Not all of us can say our homes have intricate original fretwork detailing, but you can still steal some key details from these rooms. Use faded colours on walls – cool or hot tones, but muted either way – or even leave them with a rustic pinkish-toned plaster finish. Add cosiness with sumptuous textiles, such as velvet cushions and Beni Ouarian rugs and bring accent lighting to dark corners to turn them into perfect reading spots. 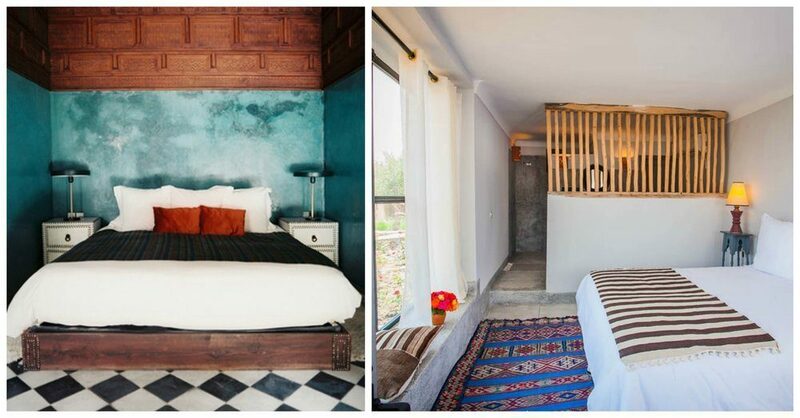 In the bedrooms below, pattern is added lightly with a woven decorative mat on the wall (below top left) and stripes in Kilim rugs (below bottom right). This is a particular look that’s not for everyone, but it makes huge impact. Hot oranges, zingy yellow and various shades of enlivening greens and blues. 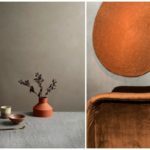 However, we think it’s the rustic elements that bring this look together – whether an oversized terracotta pot, a deep pile Azilal, traditional wooden furniture or piles and piles of neutral cushions. All of which keeps this look away from feeling too Pop. Much calmer in feel, these rooms are all by the design practice Studio KO who have worked on a number of contemporary homes in Morocco for private clients. 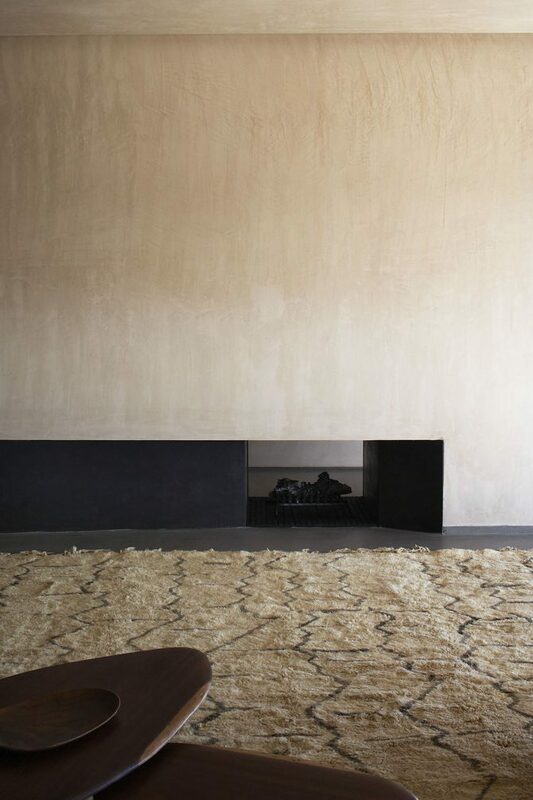 In every case the mood is extremely soothing helped in part by the fact that walls tone with floor finishes and even the rugs continue this theme. 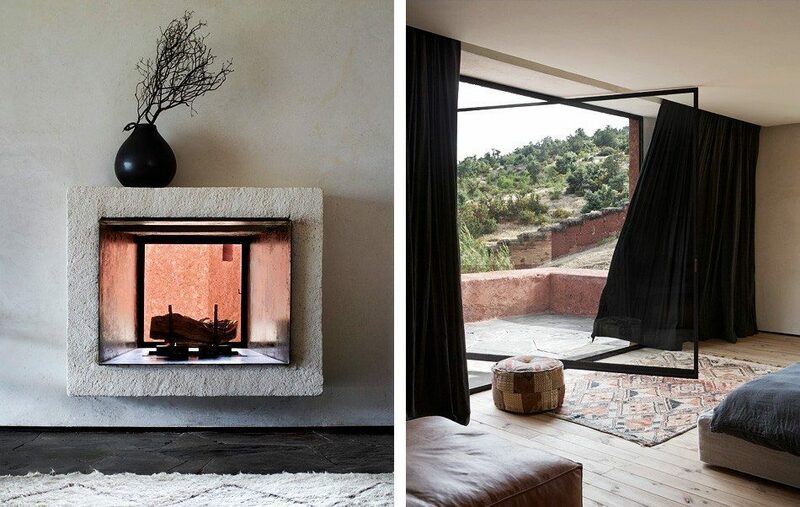 The only colour comes from through those enormous windows from the striking Moroccan landscape. 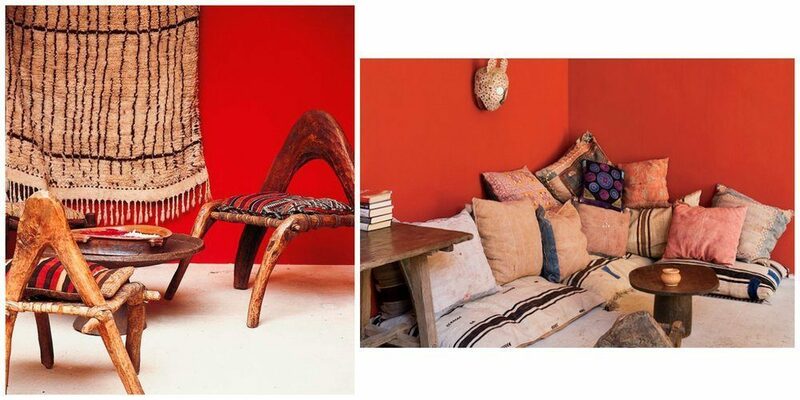 Try Benis, Azilals or Kilims to get the look and let their size rather than colours do the talking. 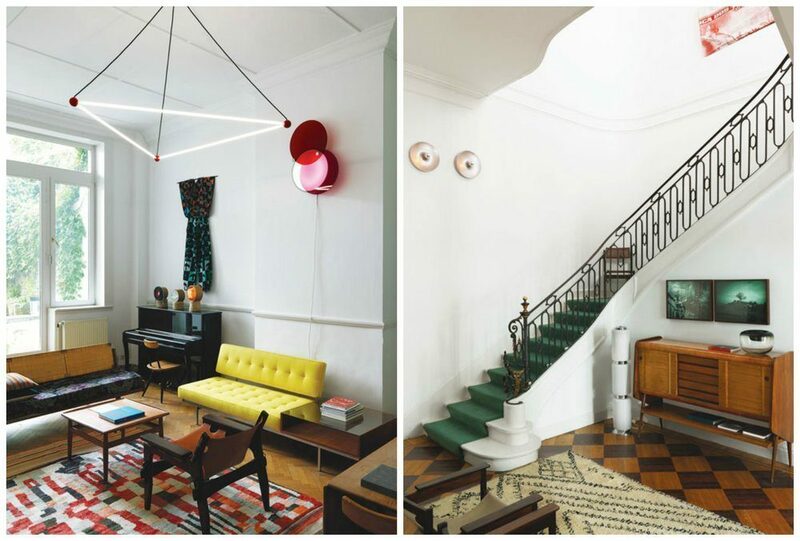 The couple behind Belgian design studio Ampersand deal 20th Century furniture, art and objects from their own home and have mastered the art of bringing Moroccan design into this more urban, western situation. 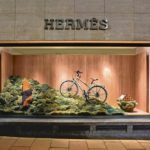 This building is easy to identify if you’re living anywhere in Europe and beyond and is all about teaming patterned deep pile rugs with perfect Mid Century furniture and lighting, with some flashes of colour offsetting the whole thing. Azilal’s and Boucherouites are perfect here. 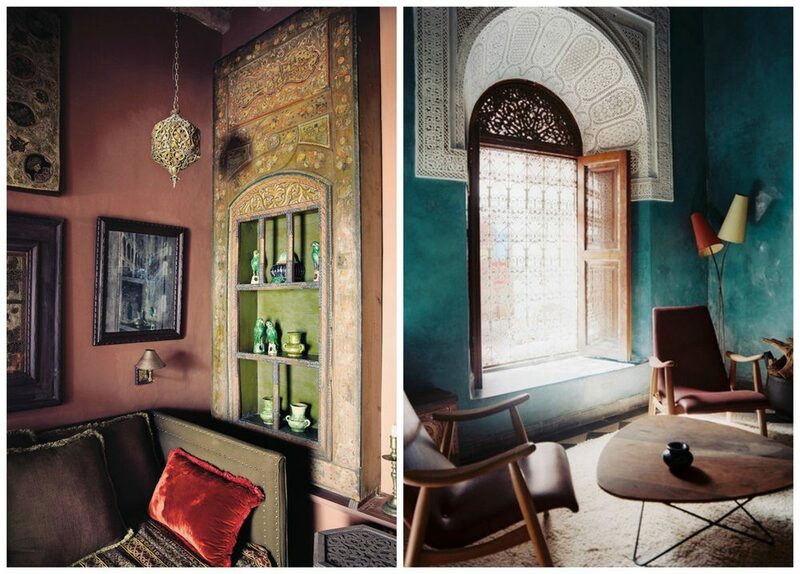 Find all of these images in our Cosy Moroccan Style Pinterest folder.